While the quantity and quality of blogs varies, many of them are a good source of trend tracking, advice, and even links to free training and other discounts. All of it at no charge! But there are a lot of blogs out there, even concerning our industry. 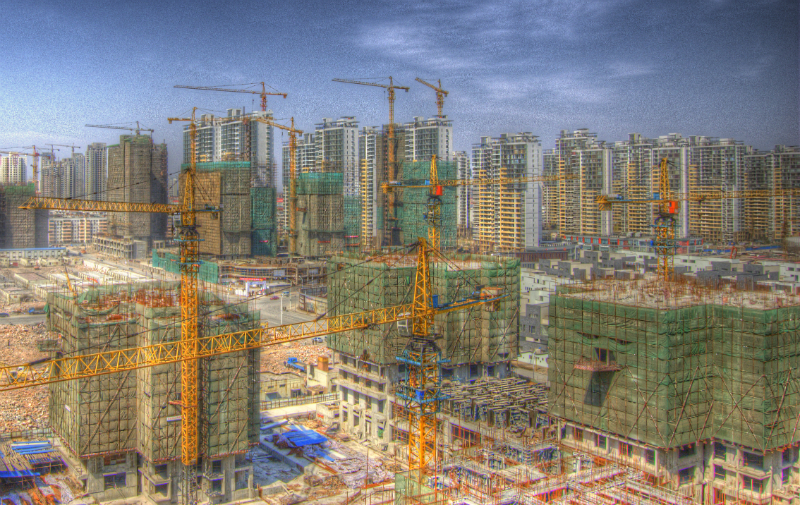 So what are the top construction blogs worth reading? 5. RakenThe construction software company's blog features timely articles on new technologies, changing employment trends, agency updates, best construction management schools, and more. Stay on top of construction trends by following the Raken Blog.